The panel this week will be Brian Gregory, Tim Farley, Robert Blaskiewicz and Eve Siebert. The panel this week was (left to right) Brian Gregory, Tim Farley, Robert Blaskiewicz and Eve Siebert. and Tim is gonna piss people off. Sharon Hill is out this week at an undisclosed location for safekeeping. 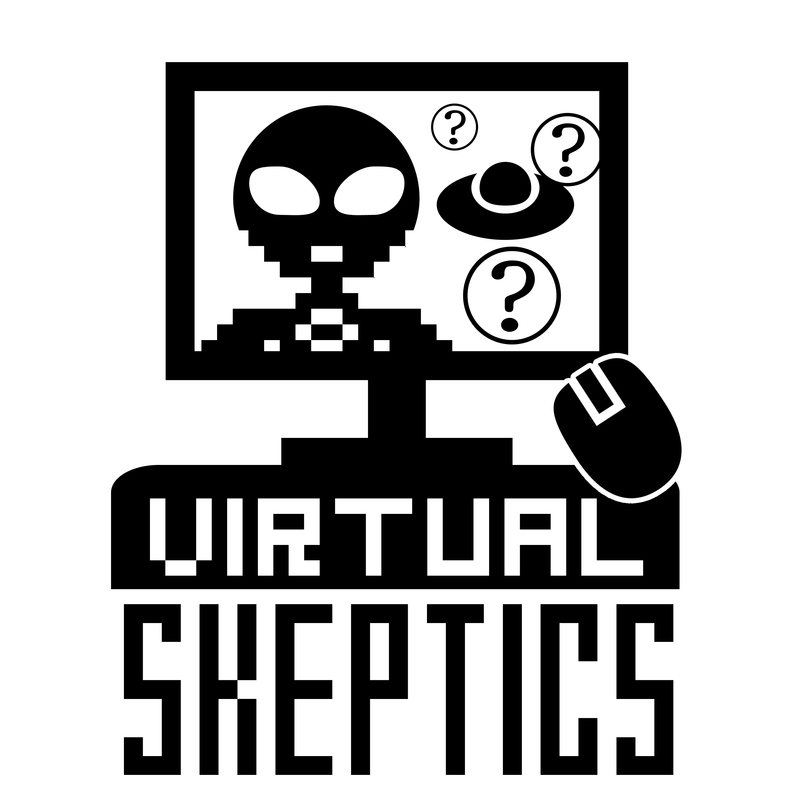 Anyone watching live can ask us questions on YouTube or by using the #virtualskeptics hashtag on Twitter.